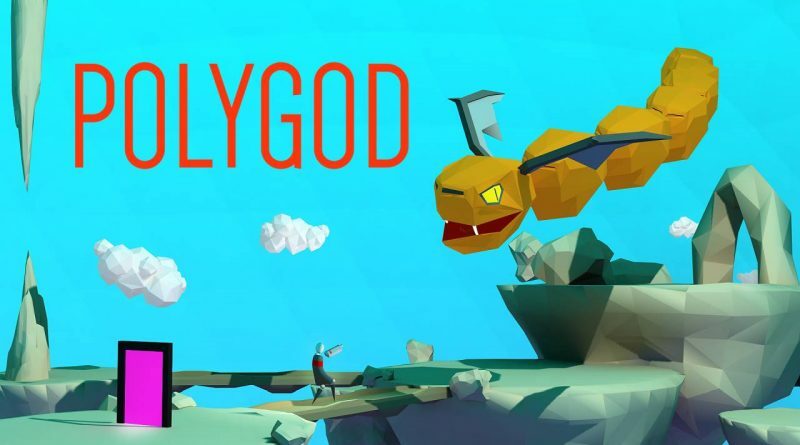 Krafted Games today announced that Polygod will launch on Nintendo Switch on August 17, 2018 for $14.99 / £16.19 / €16.59. Polygod is a rogue-like, randomly generated FPS where you are an assassin known only as “Faceless the Blessed”. You must battle the minions of malignant Gods and their Holy Champions in an epic event known as the Trial of the Gods. Each level is randomly generated and features successive Altars of Worship where you exchange your Souls for Blessings (which are like power ups). Blessings combine and stack to create unique effects which will help you survive the brutal challenges in your quest to attain Godhood. In the Polygod universe, death is necessarily permanent but with each new game comes a unique first-time experience. Polygod also features Arena Shooter multi-player with randomly generated maps and a variety of planned game modes. Future planned game modes include team death-match and a variation of capture the flag, involving altars and blessings. Skill based gameplay – Built upon a principle that if one lacks skill, it can be substituted for strategy and vice versa. Eg. unskilled strategic players will be just as good as skilful nonstrategic players. Classic FPS controls – Polygod’s controls are reminiscent of Quake 3 and the original Doom, bringing a classic gameplay vibe back having been absent since the 90’s!